FireBelly Rep is dedicated to creating new work through the unique lense of playwright driven theatre. Our core members collaborate to make accessible, affordable theater for the entire community. 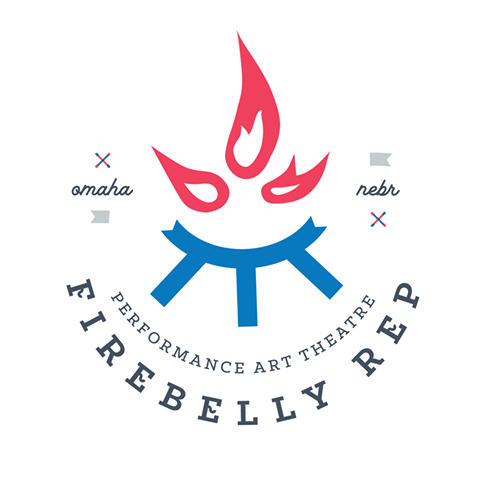 At FireBelly, we aim to join the varying artistic communities of Omaha to collectively create with driven artistic energy and constant progression. Our vision for the future is to assist writers in short-term productions of original works, create affordable children’s theater and classes, and hold regular workshops and classes for the greater Omaha community. FireBelly wants theatre to be by the people, for the people, and carried forward as a positive, attainable, important art form for generations to come.